Security is a major concern in the DevOps world. There is a constant push for companies to move faster, and security teams struggle to keep up with testing. This has led to the rise of a new field: DevSecOps. Learn the basics and get hands-on practice with the latest tools in this learning path. 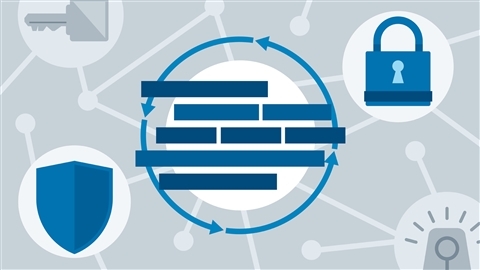 Learn how DevOps and security intersect. 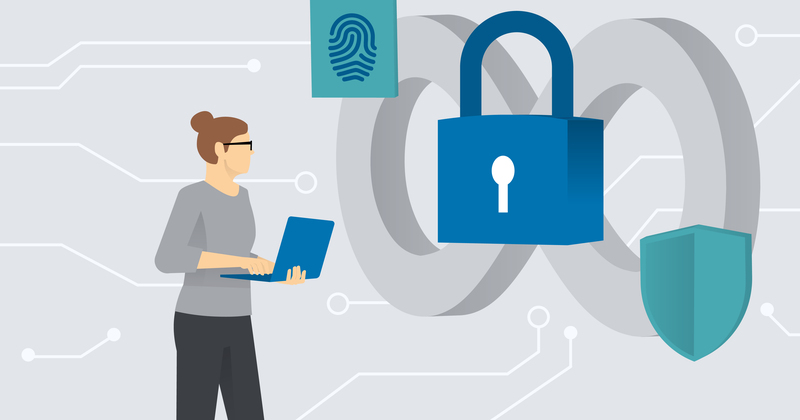 Discover the emerging best practices of DevSecOps. Practice automating security and building secure CI/CD pipelines. You'll learn DevSecOps skills with these experts. Tim Chase is director of application security and architecture at Nielsen, a global information services firm. Tim's demonstrated success in building a robust security infrastructure is the direct result of his ability to not just manage security and risks, but also to enhance and develop the systems and standards in order to meet the growing needs of the organization. Tim is an expert at resolving challenging security incidents within short turnaround times. He has strong technical experience in testing and quality control, which keeps him actively involved in the project management cycle. With a passion for developing and growing people, Tim takes pride in coaching and mentoring strong teams that deliver excellence in technology and business. For the last six years, he has also been a professional speaker, lecturing on security issues at RSA DevOps Connect and HP Discover. Learning Paths are big commitments. Keep your goal in focus by taking one at a time. Starting Get Ahead in DevSecOps will pause your previous path and save your progress.